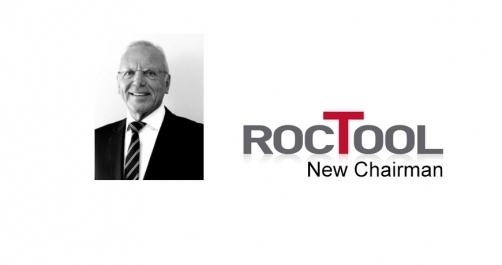 Jean-Marie DEMEAUTIS has been appointed RocTool’s Director and Chairman of the Board. RocTool are specialists in the design and development of innovative processes for rapid molding of composites and plastic materials. Jean-Marie DEMEAUTIS has over 20 year’s solid experience in development strategies and innovation; he has gained a strong marketing vision and expertise with differentiated solutions.